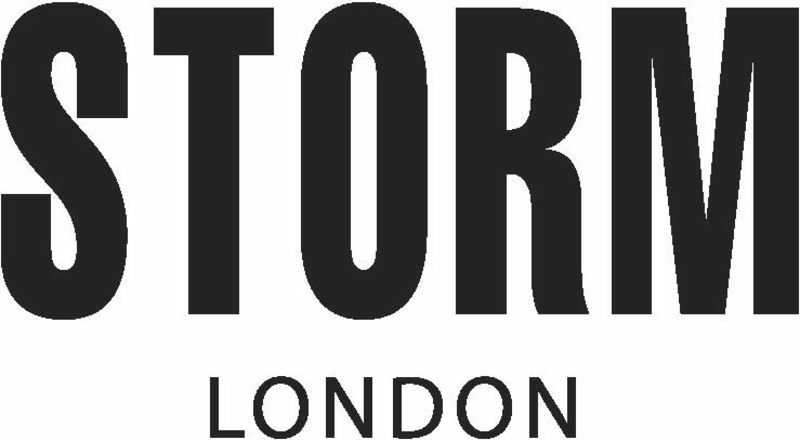 We are thrilled to present our fantastic STORM LONDON Prescription Sunglasses collection inspired by the brands cutting edge design and individual style,offering you great product to target your younger, trend aware customer. To view our exciting range of Storm frames,simply contact or visit your local store stocking the range and our dispensing opticians will be more than happy to help. Why not also book an eye test to see whether your eyesight or prescription has changed?